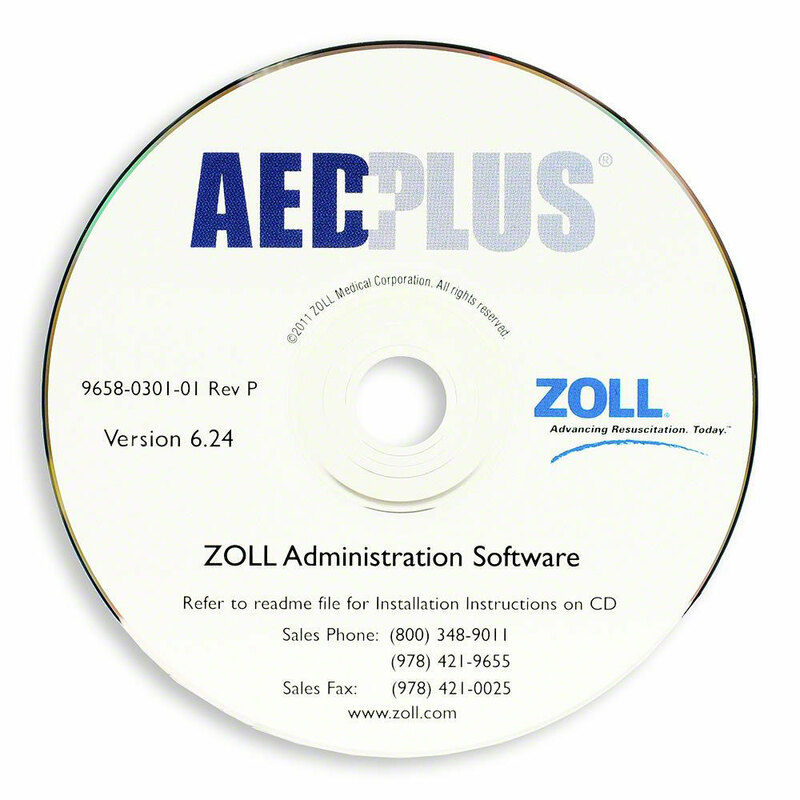 The ZOLL Administration Software (ZAS) for the AED Plus allows the user to reconfigure the settings of your ZOLL AED. This CD REQUIRES the use of an infrared (IrDA) port (sold separately) which allows your computer to communicate with the ZOLL AED Plus. If you don't already own an IrDA adapter , you can purchase one from the AED Superstore! Please note: Always consult medical direction before making any changes to the AED's default settings. You can also download ZAS directly from ZOLL here.